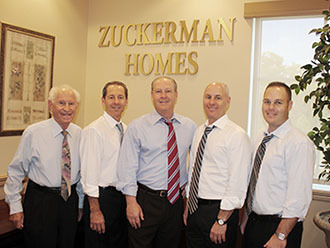 Over four generations, the Zuckerman family has established their leadership in the industry by insisting on personalized service and delivering exceptional product at an outstanding value. Our most important asset is the loyalty and trust of thousands of satisfied home buyers. Whether you are buying your first home or a vacation getaway, an existing design or a home customized just for you, we’ll work closely with you to understand your needs and make sure they are met. Contact us today to find out how we can help you make your dream home come true. Do you have questions or need more information? Fill out the form below and we will contact you.